This is not one of our standard products but a special, manufactured for a customer. If you are interested in having some custom work done please contact us to arrange this. 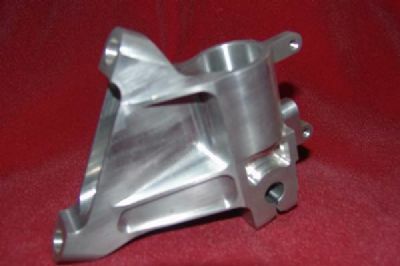 Also take a look at our parent company web site www.acutechp-eng.com to see what we have been doing.